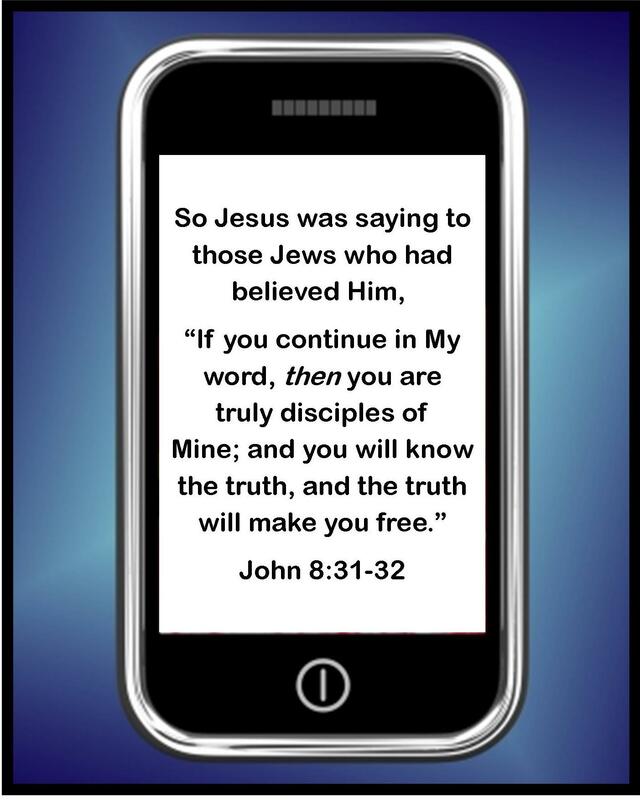 A Bible Verse Once a Week – FREE! My pastor sends out a text once a week with a scripture. If you would like to be on that list and receive a Bible verse once a week, please email your number to Stephanie@TheChristianAspie.com and I will have him add you. There is no spam, nothing more than one, simple Bible verse once a week.You will not receive any other emails from me or anyone else. I will be deleting your email after I pass on the text number unless you say otherwise. We gain so much from scripture – encouragement, guidance and sometimes those WOW GOD moments! But you will never know unless you get on the list.